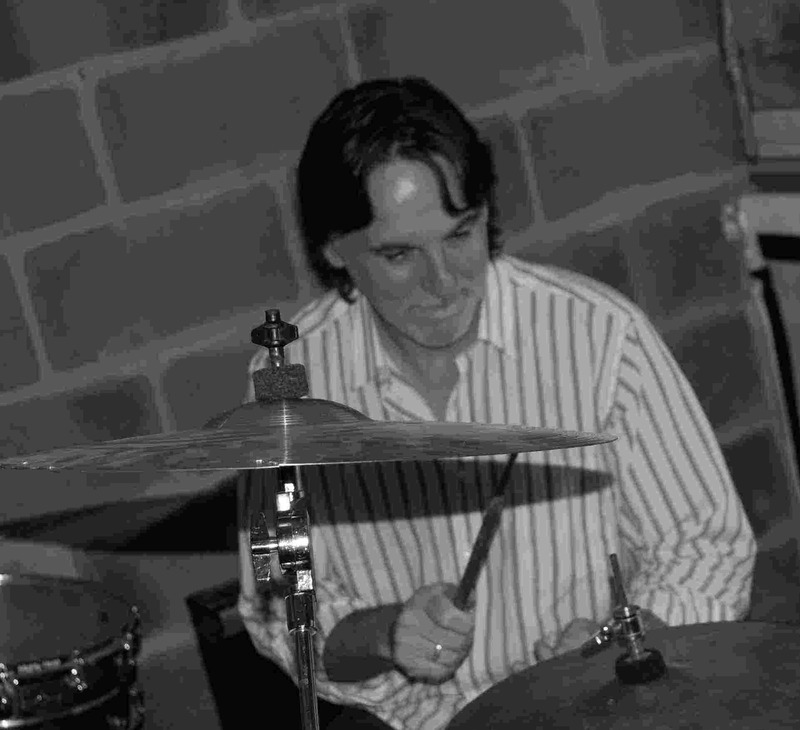 Minty Clinch is the drummer with RockItt. Surprisingly little is known about Minty. In fact, if you know anything about him, perhaps you could let us know.